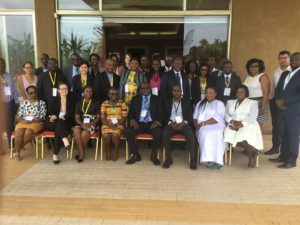 IHRDA, in collaboration with the Network of Public Interest Lawyers, School of Law, Makerere University, Uganda, is organizing a training and case-identification workshop from 26-28 September 2018 in Kampala, Uganda on litigating matters related to transitional justice in Africa. The workshop brings together thirty lawyers and civil society activists from selected African countries (mainly Anglophone) with relevant contexts, notably Egypt, Gambia, Liberia, Cameroon, Kenya, Nigeria, Rwanda, Sierra Leone, South Sudan, Uganda and Zimbabwe. IHRDA Executive Director, Gaye Sowe, says: “This workshop comes at a time when a lot of countries on the continent are emerging from or are going through a period of dictatorship, armed conflict, insurrection or massive human rights violations perpetrated during socio-political unrest, leaving these countries with the challenge of restoring peace and rendering justice to victims.” “We observe that impunity, weak institutions, as well as diverse socio-political and legal setbacks at domestic level often hinder the enjoyment of justice by victims. Thus, it is important to acquaint rights defenders with the opportunities available at regional level for assistance to victims”, Gaye added. In addition to discussions on the concept of transitional justice within the African context, participants would be trained on techniques and procedures to successfully litigate matters related to transitional justice before regional mechanisms. 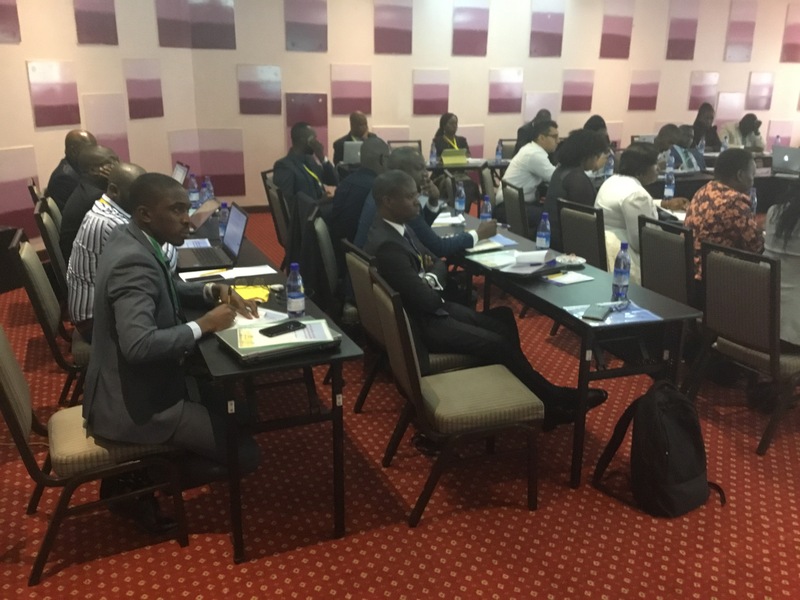 Also, participants will discuss and identify potential cases in their respective countries which could be taken up for litigation at regional level. 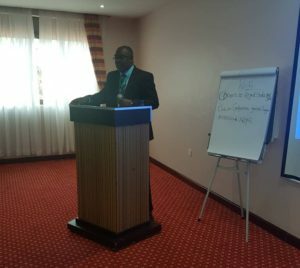 It should be noted that this activity is organized within the framework of a project funded by “The John D. and Catherine T. MacArthur Foundation” to support the African Union transitional justice policy framework. 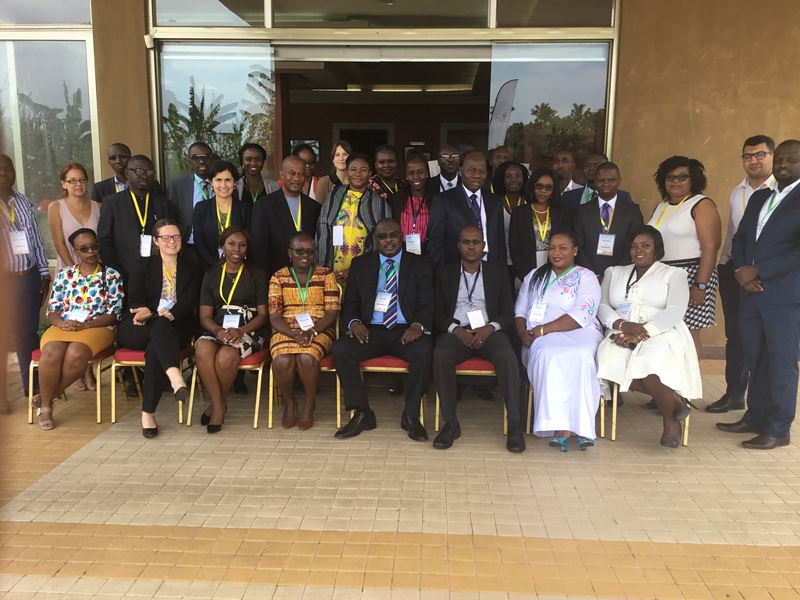 A similar workshop was organized for Francophone African countries in July 2018.